Reciprocity BlizzCon Badges by Faebelina! 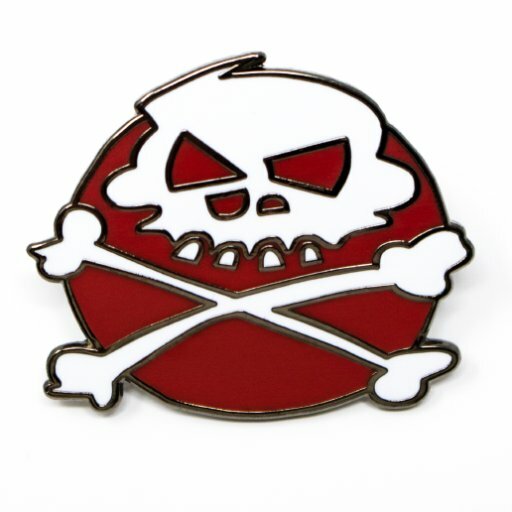 #HYPE ABOUT THIS YEAR’S RECIPROCITY GUILD BADGES! We have the incredible good fortune of our guildmate Faebelina doing this year’s Reciprocity Guild BlizzCon badge art! Oh and of course on her state of the art world leading website too! Your pal Rogue will be collecting all the details and coordinating them for Fae, she’s going to be pretty busy once we get all this moving so if you have any questions, special requests, or changes to make PLEASE DM THE ROGUE DIRECTLY. Faebelina has designed us a custom Reciprocity Badge frame, and guild members who order one of this year’s badges will receive some awesome goodies and surprises! In addition to the physical printed and laminated badge, you’ll receive the digital goods too (your art, the digital badge and an avatar crop of your art for icon use on the social media). Faebelina hand makes her Badge goodie bags and this year is no exception! 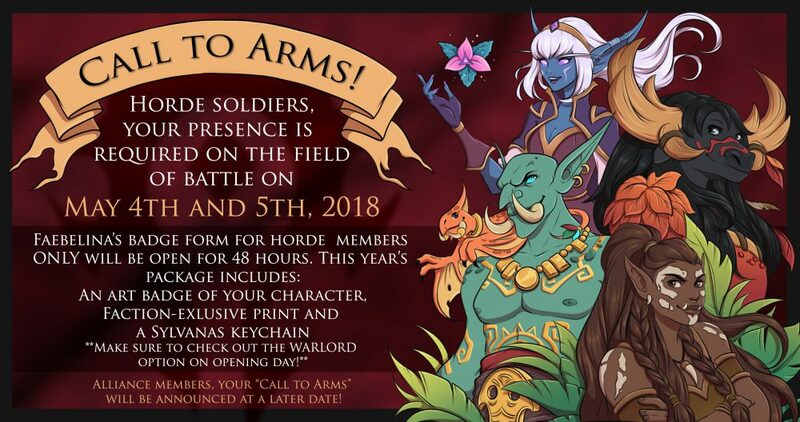 Expect to receive some awesome Battle for Azeroth themed goodies in addition to a custom crafted Reciprocity item!